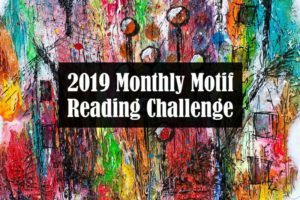 I love reading challenges! 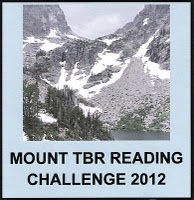 Here are some 2012 reading challenges I’ve found and decided to try. I probably will add a few more, and once the calendar flips over to January, you’ll find permanent links to these challenges in the sidebar where all the 2011 ones are right now. What I need to be better about this year is actually participating on the blog challenge sites themselves—posting links to my reviews, and the like. 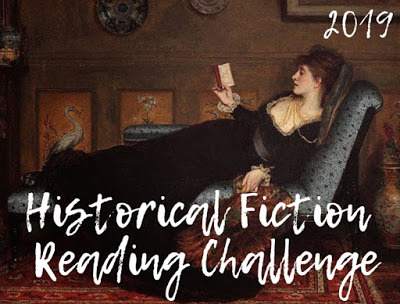 I participated in the Historical Fiction Reading Challenge 2011, and it was easily one of my favorite and most successful reading challenges of the year, so I wouldn’t want to miss it again. 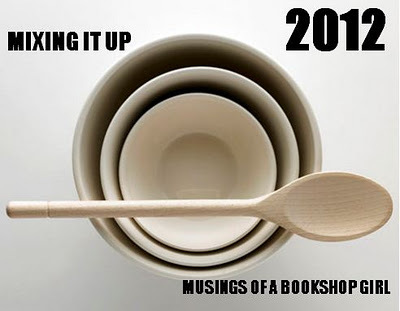 I’m going for the Severe Bookaholism level of 20 books. Sign up here. 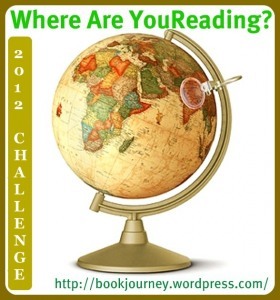 The Where Are You Reading Challenge is another challenge I also did in 2011 and thoroughly enjoyed. You can see my Google Map here. I’ll post it again later in the month in my recap post. Sign up here. I’m going for the “All the Trimmings and a Cherry on Top” level of participation at one book in each genre. 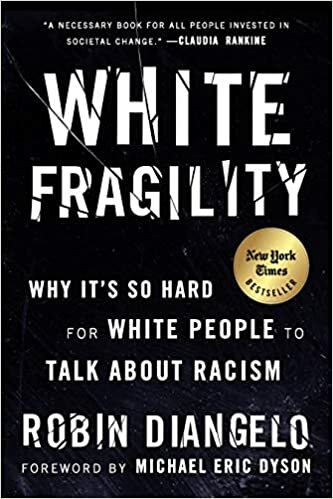 Not sure what I’ll read yet, but I have a few ideas for some of the categories. Sign up here. As soon as I described this one to my husband, he said I needed to sign up for it. I do have a small TBR mountain leaning against the wall on my side of the bed. Steve would be glad if I could plow through some of it. I’m not too insane, so I’m going for Pike’s Peak (plus, I’ve been there because it’s in my home state of Colorado), which requires me to read 12 books from my TBR pile. I’m not sure which ones I’ll read yet, but as I said, I have a huge stack, and I also have a lot of unread Kindle books. Sign up here. How absolutely adorable is that button? This challenge asks participants to read free e-books. For the purposes of this challenge, ARC’s, library books, or books I’ve won can’t be counted. The books must be free, legally downloaded books. FYI NetGalley users, it looks like NetGalley books are counted as ARC’s for the purposes of this challenge, so they’re out, too. I’m going for the Coupon Clipper level of 12 books. Sign up here. I have actually only read the first four books of Diana Gabaldon’s [amazon_link id=”0440423201″ target=”_blank” ]Outlander[/amazon_link] Series. 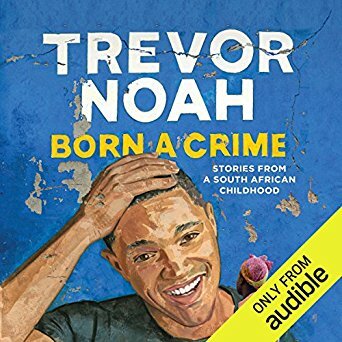 I just recently downloaded all of the audio books with Audible credits I had saved up, so this challenge seems like a good incentive to actually listen to the books and actually catch up with the series. Sign up here. You know of any other great challenges I should check out? Naturally, I’ll be doing the Once Upon a Time Challenge and the R.I.P. Challenge that Carl hosts once he announces them later. I like the concept of the Mixing It Up Challenge. 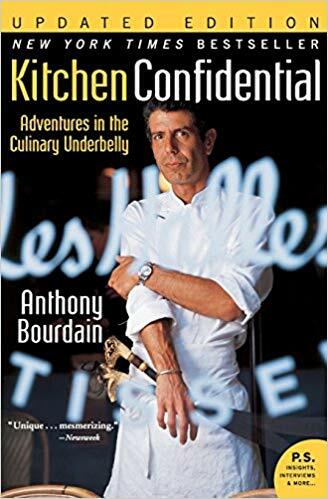 It reminds me a lot of your Take a Chance Challenge, except with cooking metaphors. These sound rather ambitious! Looks like you have an interesting year of reading ahead of you! Good Luck… looking forward to the various reviews! All of them allow you to count books for more than one challenge, so that will help. But I'm looking forward to trying all of them. Thanks, Bev. I like your challenge—I hope it will give me the impetus to read some of the books I already have. I kind of like the idea of the challenge as a way to force readers to be creative about finding free books. Thanks for joining us on the Why Buy the Cow reading challenge! I look forward to seeing what freebies you find! Me too! 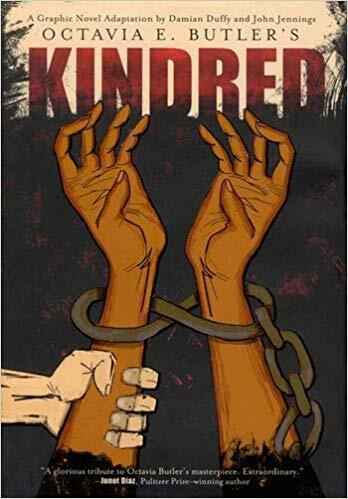 Excited for this one! I am with you, I LOVE LOVE LOVE reading challenges!!! 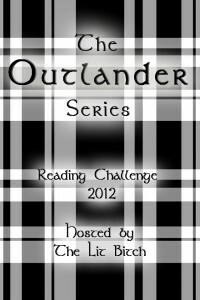 I am especially excited that you joined my Outlander Series Reading Challenge but then again I am bias :). 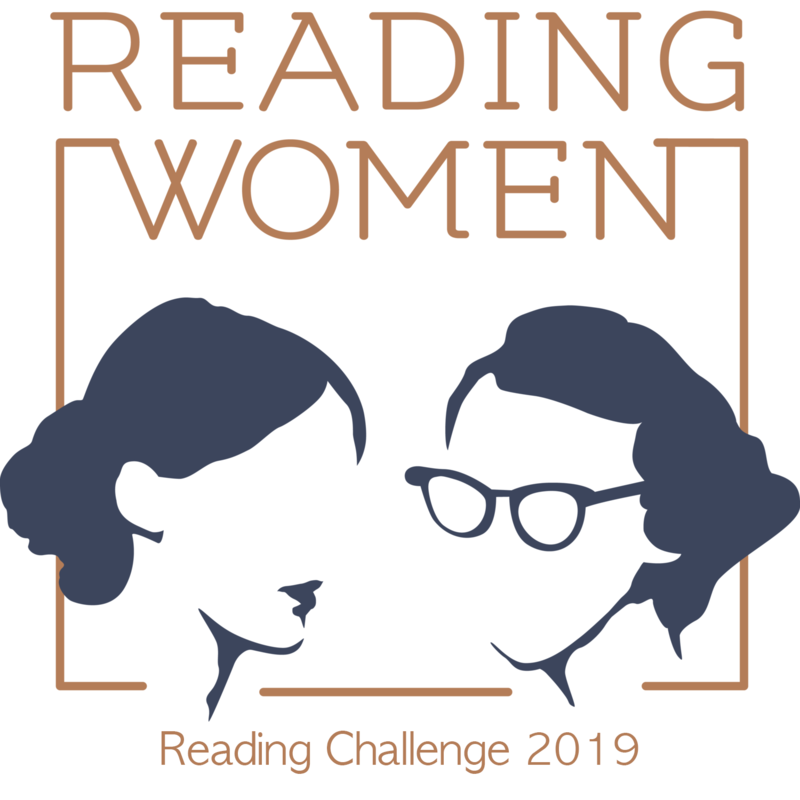 I also entered the Historic Fiction Reading Challenge and was thinking about doing either the Why Buy the Cow or the Where Are You Reading…..not 100% sure yet though! At any rate, welcome!! Thanks! 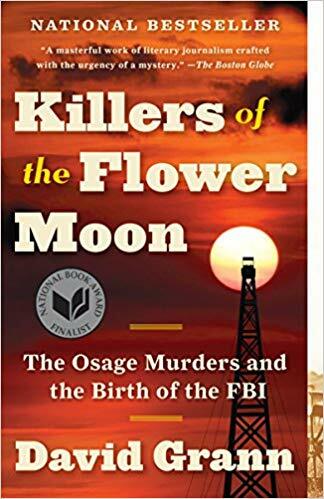 I loved the first four books, and I need to read the others. I need to find out what happens to Jamie and Claire!